Why Choose a Century Belt? Where - Proudly Made in the U.S.A.
Did you know that most of Century’s belts are made in America? 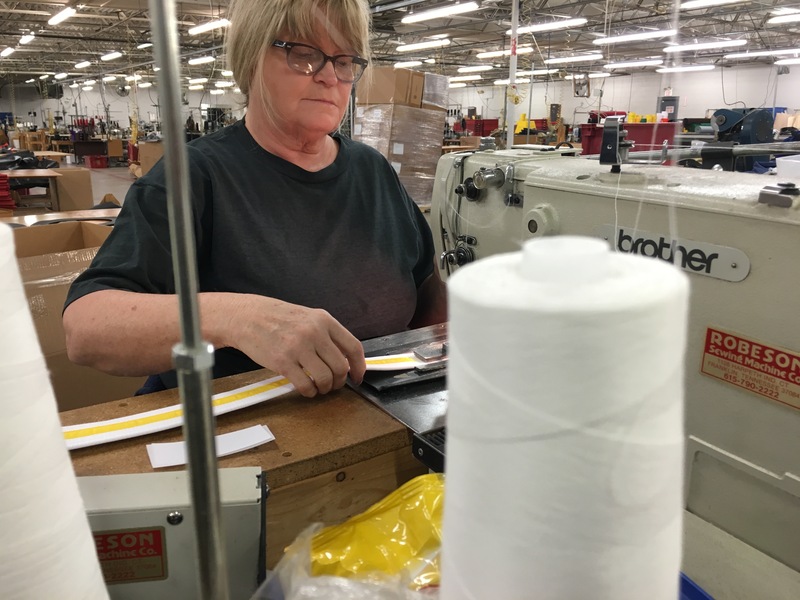 Our staff is proud to craft the highest quality martial arts belts, right at our company headquarters in Oklahoma City, OK. Our hands and our machines cut, assemble, measure and sew lengths of fabric into belts. Every day, hard-working Americans make belts you can proudly wear. Some of these employee-artisans have been with Century for over 25 years – and our belt supervisor has been with Century since 1984! For them, making martial arts belts isn’t a job, it’s an art. To do something for 25 years, you have to be truly passionate. Their hard work and skill is reflected in the quality of the products that you buy from Century. We feel lucky to have so many talented people working with us. At Century Martial Arts, we exist to inspire. That has been our mission since 1976, when company founder and CEO Mike Dillard began selling martial arts uniforms out of his parents’ garage. He believes that martial arts can impact lives, changing them for the better. Inspiration has always been at the core of our company. It has compelled us to innovate, creating new and better products for all martial artists. Their outward appearance is deceptively simple; a single color accented with perhaps a few stripes. Think of how you felt at each belt level. 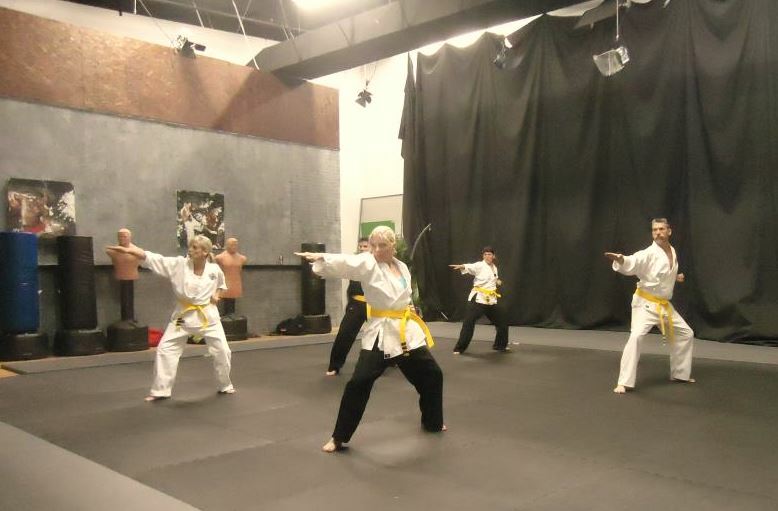 At white, you are inspired to begin a martial arts journey. Each new level represents new lessons learned along the way. 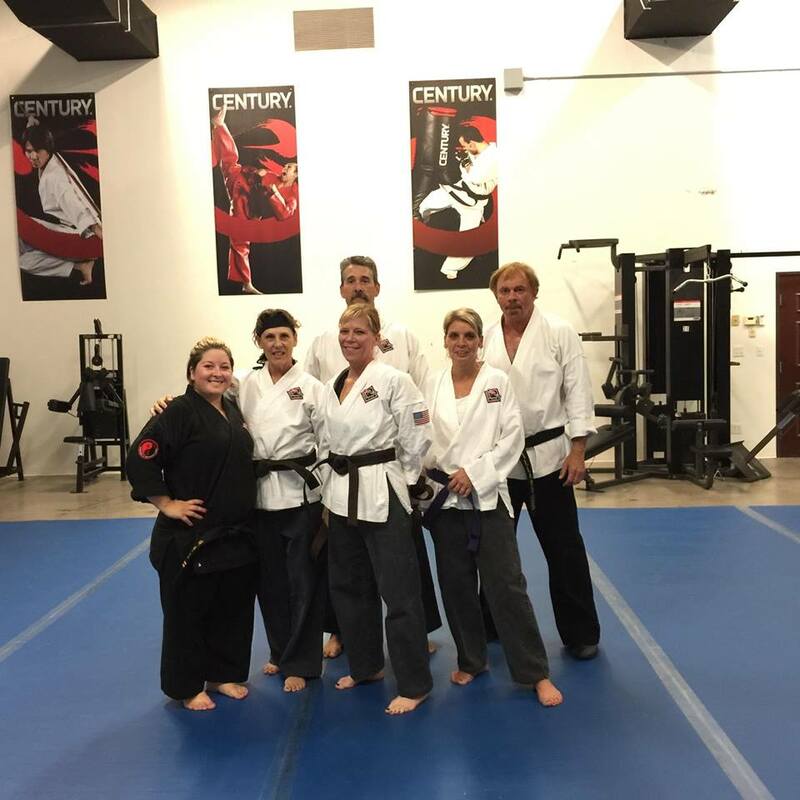 By the time you earn the right to wear a black belt, you are serving as a mentor and inspiration to others just taking their own first steps into martial arts – and moving into a new phase of learning on your own journey. Century belts are made with both high-quality material and craftsmanship. We have a large selection, including single wrap, double wrap, and no-tie belts perfect for young students. Century includes designs made for specific disciplines, such as Brazilian Jiu-Jitsu belts and Kung Fu sashes. Custom options give you even more variety. Most of our belts are made from a cotton/polyester blend, the same materials used on our most popular uniforms. This blend is the best of both worlds, giving you the durability of polyester with the soft comfort of cotton. Made with multiple rows of stitching for reinforcement, your belt will stand up to being tied, grabbed, twisted, pulled, and washed many, many times. Once you graduate to the next belt level, keep your former rank belts as reminders of your achievement. Century belt displays, with several customization options, are the perfect place to keep mementos of your martial arts journey. The first time you tie a white belt around your waist, you become part of the martial arts family. It is a community not defined by our age or appearance, but by a mutual respect for each other and for the martial arts we practice. It takes physical strength and mental determination to advance a belt rank. At Century, we make our belts to the same high standards you hold yourself to. Our high-quality materials and careful construction will endure training with you…through blood, sweat, and tears. 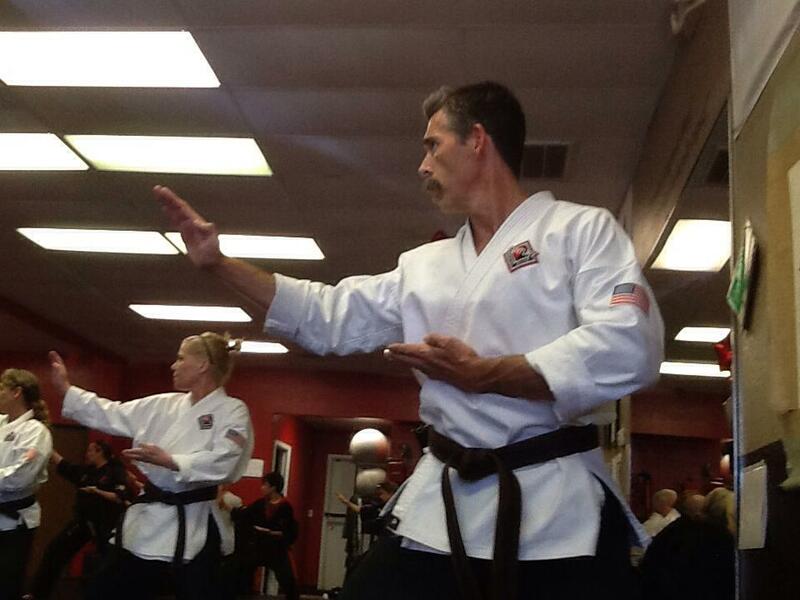 We care so much about the quality of our products because many Century employees are martial artists. We are members of the same community. We know what it takes to earn a belt, because we have earned our own. We proudly wear the same belts and gis that you buy from Century, and we take pride in both creating and earning our belts. Did you know most of our belts are made in the USA, in our Oklahoma City headquarters? This is great for us, because it allows us to keep jobs in the US. 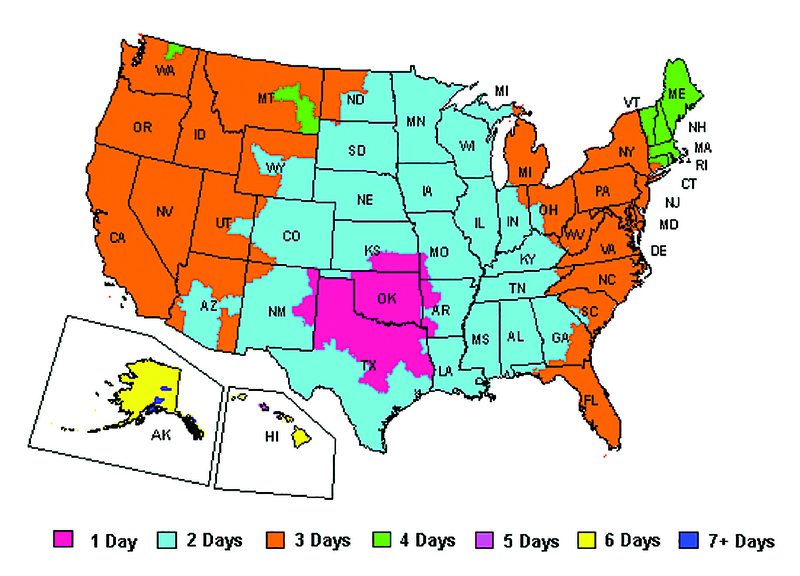 It’s great for you because, no matter where in the country you live in, when you order from Century, you know your belt doesn’t have to travel far to reach you! We have a vast inventory of belts in stock at our local warehouse, and we manufacture many of our products on-site. Whatever you order, we have at hand or can quickly make. Plus, we offer same-day shipping on all orders placed before 3 pm CST. If you’re in the neighborhood, stop by our Showroom and have a look around! Our knowledgeable, friendly Showroom staff will be happy to help you.